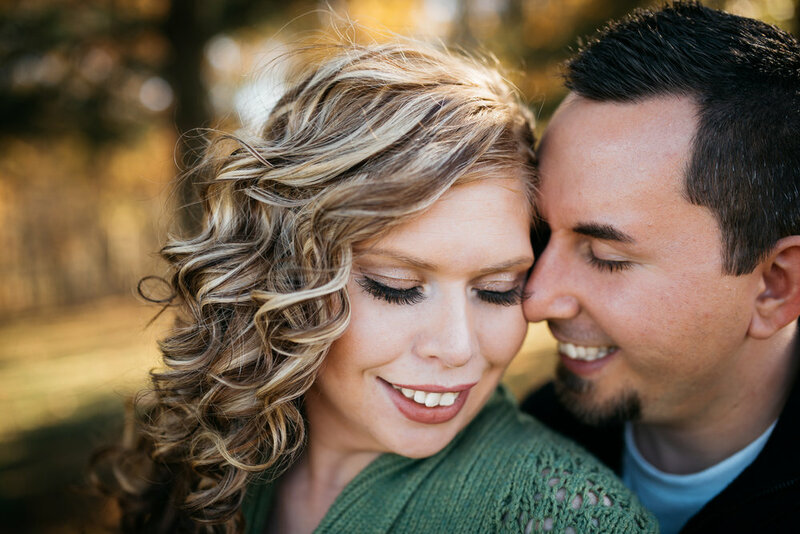 I met Jen & Kevin at Bradys Run for their Fall Engagement pictures. We were blessed with gorgeous weather this day. We spent a lot of time capturing their love as we walked around the woods together. I had a blast shooting with these two. They are young, wild and in love! I can't wait for your Wedding in 2017!